This morning I was listening to the radio and a woman was being interviewed about and was playing a button accordion. It made me think of the accordion in my cupboard. 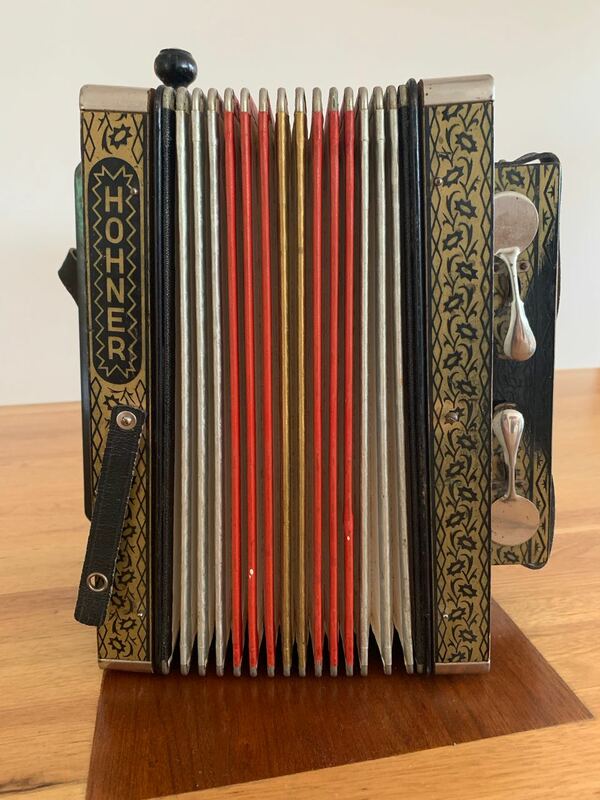 Internet research leads me to believe that it is a Vienna model Hohner diatonic accordion made in Germany. The melody is played on the row of buttons on the right. There are two buttons on the left for bass and chord accompaniment. Only one of the three draw stops at the top remains. One day when I was probably about 10, my uncle Matthew Moore (1907-1981) gave me the accordion which had belonged to someone in the family. Now of course I can't remember who owned it. It was either his father Knox Moore or his grandfather John. Did it come with the family when they emigrated from Ireland or did they have it when they lived and worked in the sugar mills in Greenock, Scotland? Perhaps it was purchased after they came to live in Australia. I may have known the answers to these questions when I was ten years old but have now forgotten. The fact that the story has been forgotten highlights the message from a lecture I attended last year in Sydney by Judy Russell titled "Just Three Generations". Her message - If we don’t tell the stories of those who came before, and our lives, the history will be lost in just 3 generations. 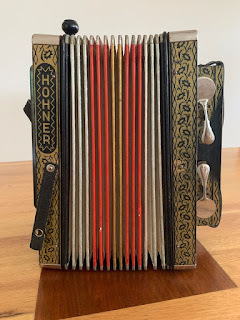 Now the only story that remains is that the accordion belonged to either my great grandfather Knox Moore or my great great grandfather John Moore. I don't know the answer to the many questions I have. Did he enjoy playing? Did he play at local dances or solely for the pleasure of his family? Were his children taught to play? Don't forget to write down your family stories. My 5g grandparents John Milroy and his wife Jane McCarlie are buried in Stoneykirk, Wigtownshire, Scotland. I had seen a photograph of their headstone but I just had to see it myself. 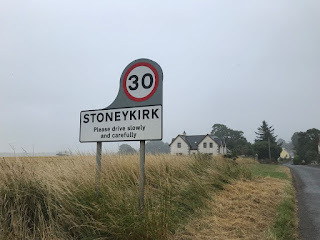 The short drive from Stranraer was along narrow county lanes. Unfortunately it began to rain but I was not to be deterred. 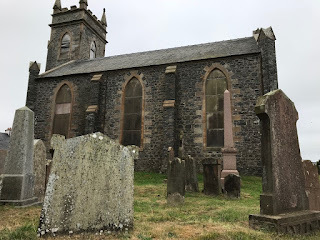 My previous research on Google maps had shown that St Stephen's Church and graveyard was tucked away behind two houses in Stoneykirk. Unfortunately it began to rain and became quite miserable so we were forced to abandon the search for John and Jane. 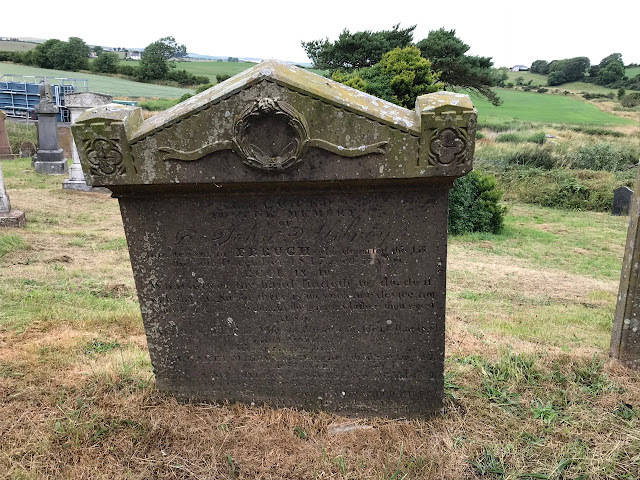 If I had been able to access the image I had of the headstone it would have given me a clue to its specific location. 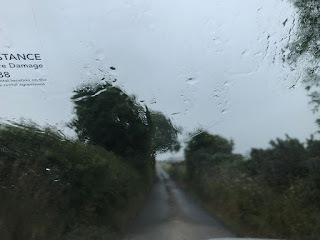 My plan (unbeknown to my husband) was that I would return early the following morning before we caught the ferry to Belfast. The headstone was easy to locate the following morning. It had been on my husband's side of the graveyard to search and he had misread the surname on the headstone! knowledge, nor wisdom, in the grave whither tour guest. 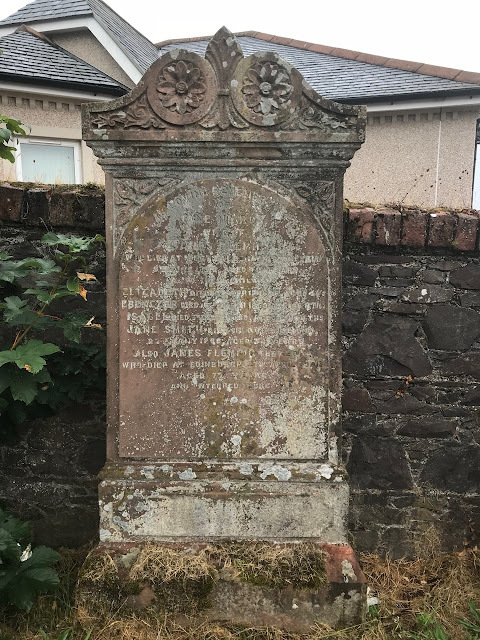 The Scottish Old Parish Registers state that John died on 31st December 1847 and was buried on 2nd January 1848. (1) Note the difference between offical date of death and date on the headstone. I'll need to start saving again as I would like to explore this area of Scotland further as there is much I didn't get to uncover. 1. MILROY, JOHN (Church registers Old Parish Registers Records 898/ 30 167) Page 167 of 179. Last year, I travelled overseas to a wedding in Paris. 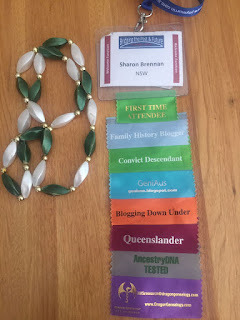 Afterwards I simply had to continue with my genealogy research, but where to go? 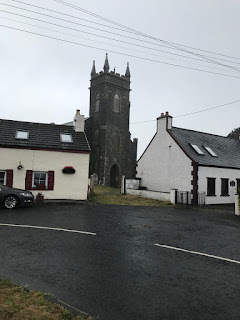 As Ireland was going to be one of the stops and the ferry from Scotland to Northern Ireland leaves from Portpatrick, the nearby towns of Stranraer and Newton Stewart had to figure in the itinerary as my father's Scottish ancestors lived in this area. 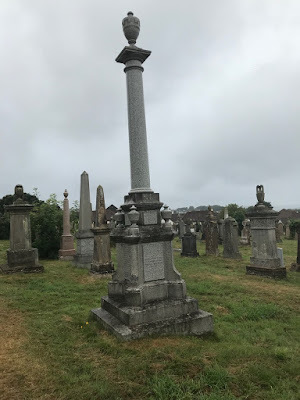 As soon as we arrived in Stranraer, I immediately went to the local museum and purchased a copy of Memorial Transcriptions in Stranraer, 2 Sheuchan Cemetery. The Sheuchan Cemetery is located in Leswalt High Road, Stranraer alongside the High Kirk. 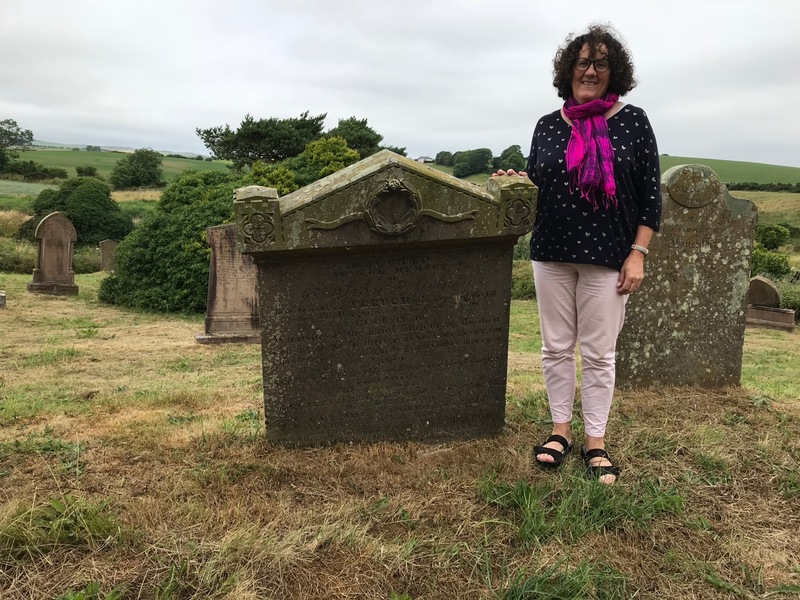 The index revealed names from my Fleming family so I was delighted to discover that my great, great, great grandmother Jane Milroy and her husband James Fleming were buried there. The visible gravestone map in the booklet showed exactly where I would find the headstone. I was so pleased to find mention of Jane Smith Fleming (McColm)'s death in Queensland. 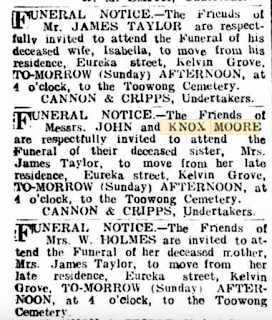 Jane, my great, great grandmother had died in Wallangarra, Queensland in 1888 and doesn't have a headstone there. So it was very special to see a reference to her. This link to an image on google maps shows the location of the Fleming headstone which is one of the headstones next to the fence. James Fleming's brother Ebenezer Fleming, MD is also buried in the same cemetery. He died on 10th Mary 1868, aged 34 years. His memorial is on the eastern side of the headstone. 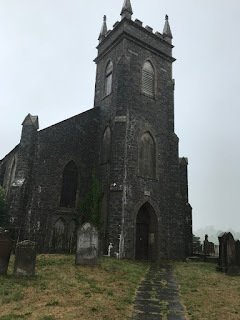 Son-in-law Ebenezer Fleming is also buried here. I grew up in the small border town of Wallangarra and members of my family lived there from the very early days of settlement. Recently I was alerted to a postcard on eBay of James McCook's Royal Hotel. When I saw the postcard I knew I had to have it. 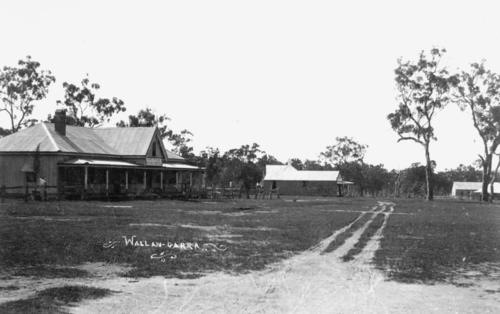 Jas McCook, Royal Hotel, Wallangarra, c. 1914-1915? Starting with the reverse of the postcard I wanted to identify the 3 people mentioned. Polly was easy. She was my great-grandmother Mary Moore (McColm) (1885-1939). Mary is readily identified with the McCooks and the Royal Hotel. My grandfather, her second son, was born there in January 1909 and Mary's husband Knox was the nephew of Rosetta McCook, wife of the proprietor. The Moores lived and worked at the hotel. I am positive that the boy on the left in front of the bar sign is my grandfather James Moore. I have another confirmed image of him when he was smaller and the likeness is remarkable. The boy on the right is likely to be his older brother Matthew. The woman who looks most like my great grandmother Mary (Polly) is standing on the verandah behind the hitching rail with another child sitting on the rail. This child is probably her fourth child, Knox born in 1913. There is no man resembling her husband Knox. I assume the man in the centre is Jas McCook, but presumptions can be dangerous. I wonder who the others are? An earlier image of the Royal Hotel can be found on Trove. If you look at the postcard image you can see a single storey section sandwiched between the front and back two storey sections. I wonder if extensions were built in front and behind the building above? My grandfather looks as though he is about 5 or 6 so I believe the photo on the postcard may have been taken in about 1914 or 1915. Was this when the hotel was extended? A wonderful find which I will treasure! 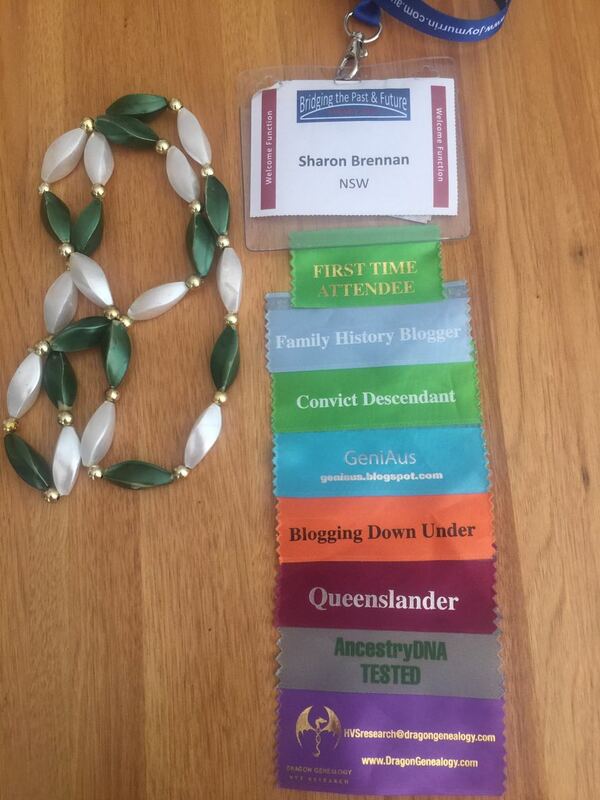 I have been researching my family for over 40 years but thanks to Trove I have a new branch to add to my family. 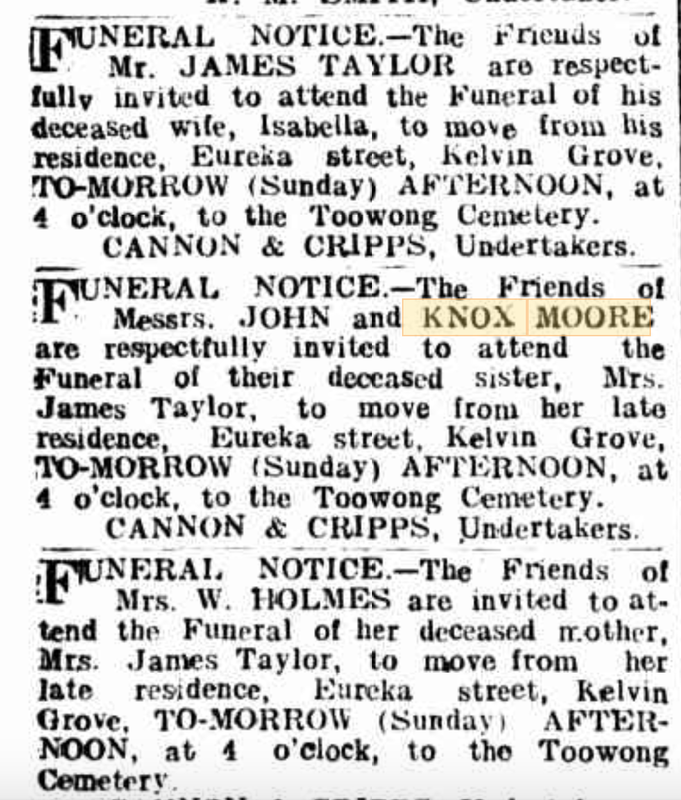 I searched for Knox Moore (my g grandfather and a ggg uncle had the same name) in Trove as I have done many times before. I was rewarded with a funeral notice for Isabella Taylor, his sister. This was big news to me. The Telegraph (Brisbane, Qld. : 1872 - 1947), 19 Aug 1911, p. 6. I purchased her death certificate and yes, she was the daughter of John Moore and Margaret Glen, the sister of John and Knox Moore. Which leaves me to wonder, how many more Moores are there? 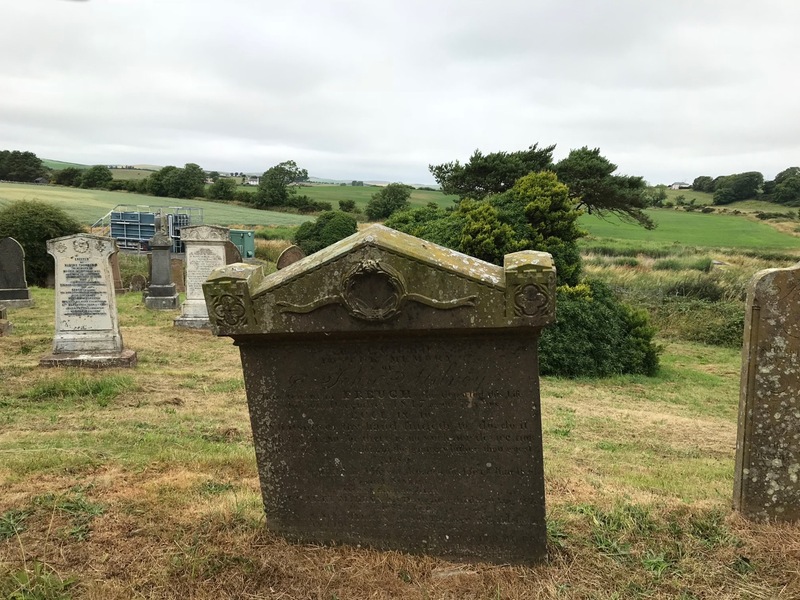 When my great great grandmother Margaret Jane Moore (Henry) died on 1st August 1923 her death certificate stated that she had three deceased sons. 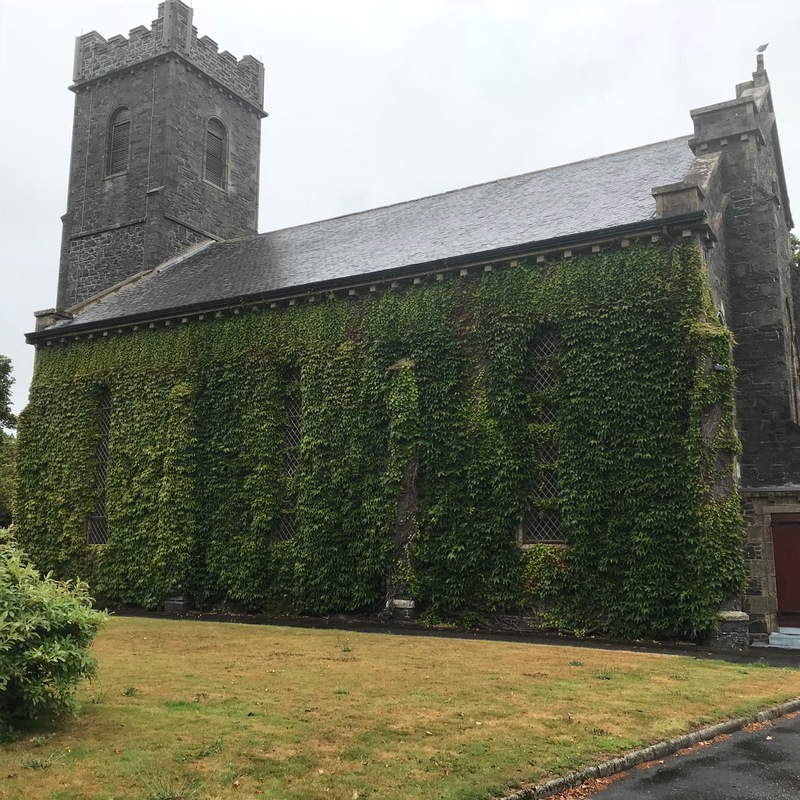 Margaret Henry had married John Moore on 21 September 1871 at Ballymoney, Antrim, Ireland. Upon her death she had 5 surviving children. My previous research had discovered two of the sons. These 2 had obviously died but who was the third son? A visit to Scotland's people today solved the mystery. I decided to purchase the birth certificate of James and discovered that he was a twin. He and his brother John were born in the early hours of 25th September 1881. Sadly, both James and John died in October 1881; James on 4th and John on 13th. I now had to discover when John (b1872) died. His brother John's birth indicates that he must have died between 1872 and 1881. The question was did he die in Ireland or Scotland? 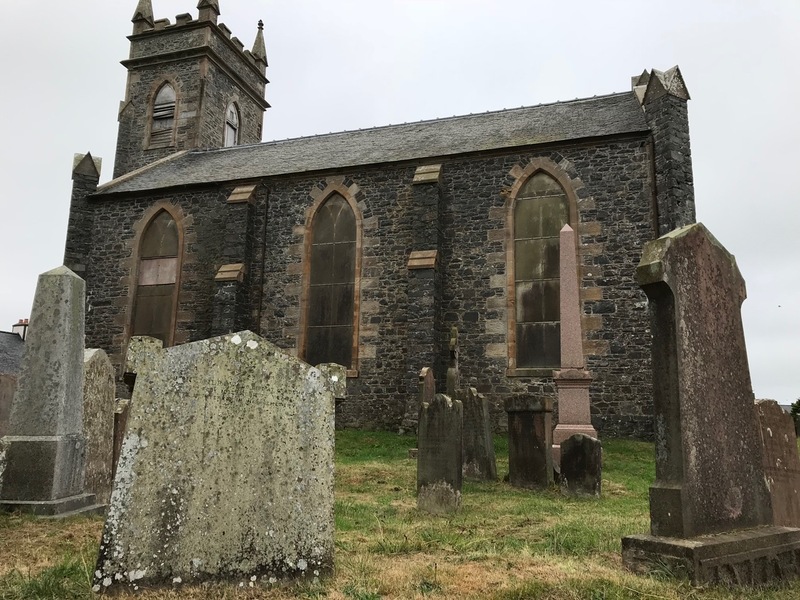 A search for a John Moore dying in Scotland between 1872 and 1881 did not reveal a likely candidate. An Irish search was more successful. 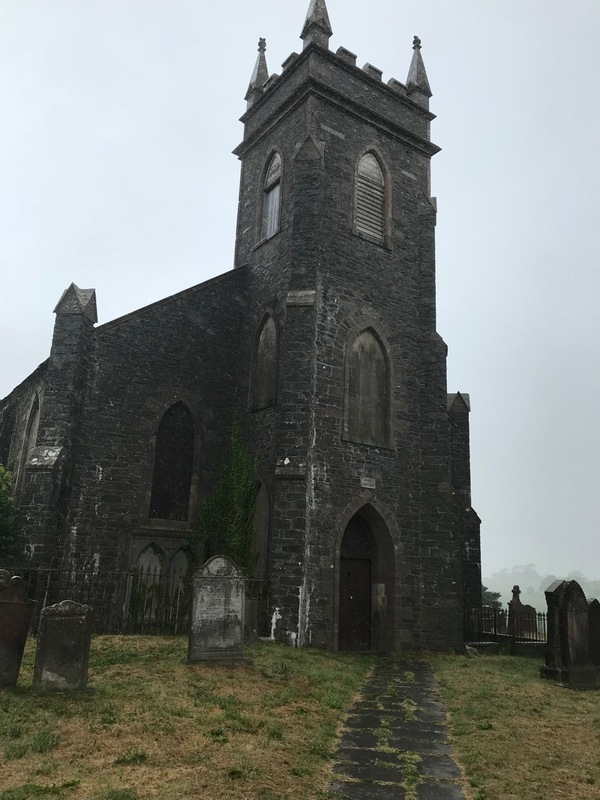 There is a John Moore dying in Ballymoney district in the 4th quarter of 1876, aged 3 years. Unfortunately there is not a direct link to this certificate, so to solve this mystery I may have to pay 4 euro. My only problem now is that I have never been able to locate the official records of the c1873 birth of their son Knox, my great grandfather.